Don&apos;t miss this one if you are looking for Upgrade, improvements and an insulated shop. Home has tons of charm with high ceilings, wood flooring throughout. All new dlx appliances stay with home. Master has brand new bath room. Family rm has wood burning stove for those cold winter nights. Lg carport with neat overhang for enjoying. Cooker/firepit in back yard & new wood privacy fence. Insulated metal shop has 1/2 bath & office room. Listed w/ RE/MAX of Duncan. 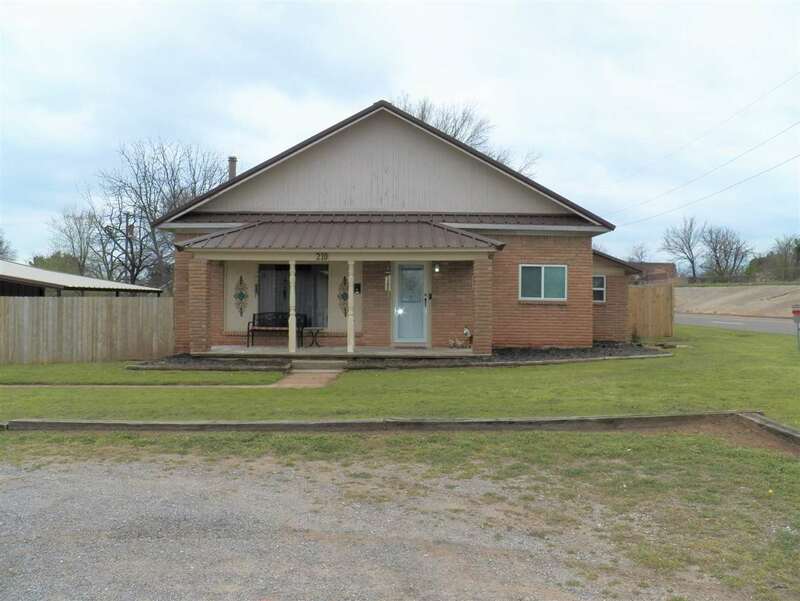 Call Bryan Fisher to view at 580-251-1195.